This time I’d like to focus on operating systems architectures. 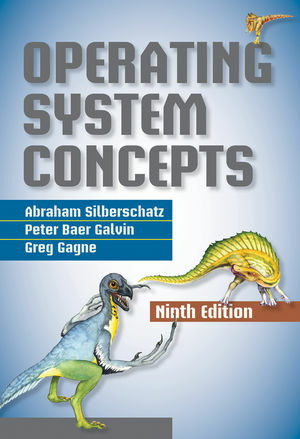 The base to the consideration is Operating system concepts book written by Abraham Silberschatz, Peter B. Galvin, Greg Cagne . This entry was posted in Computer Science, Software development and tagged Operating System Concepts, Operating systems on October 11, 2015 by Tomek. 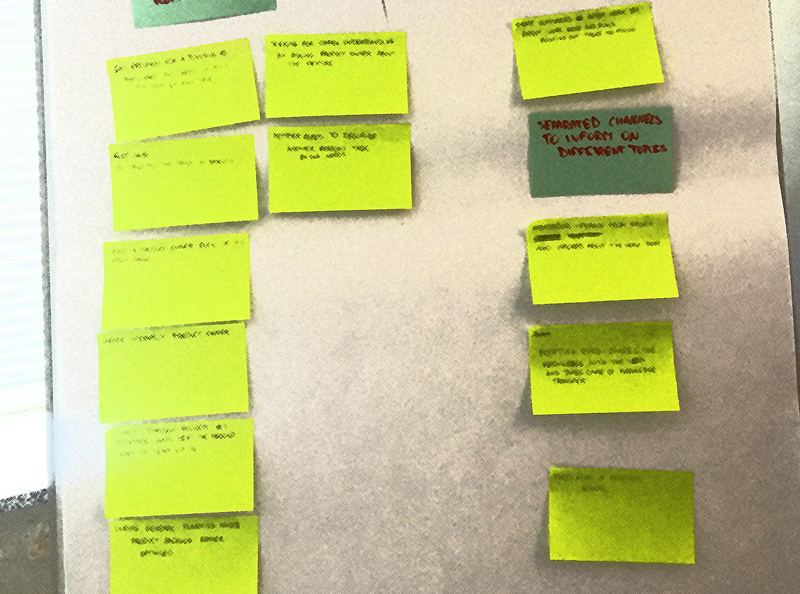 One of the challenges of work in a distributed team is sprint planning. In fact every Scrum event is important. I published Challenges of work in distributed teams some time ago which addresses work in distributed teams. This time I’d like to take into account sprint planning because this event tend to be particularly tiring when performed remotely. According to The Scrum Guide™ this is the longest event (except sprint itself) during a whole iteration. 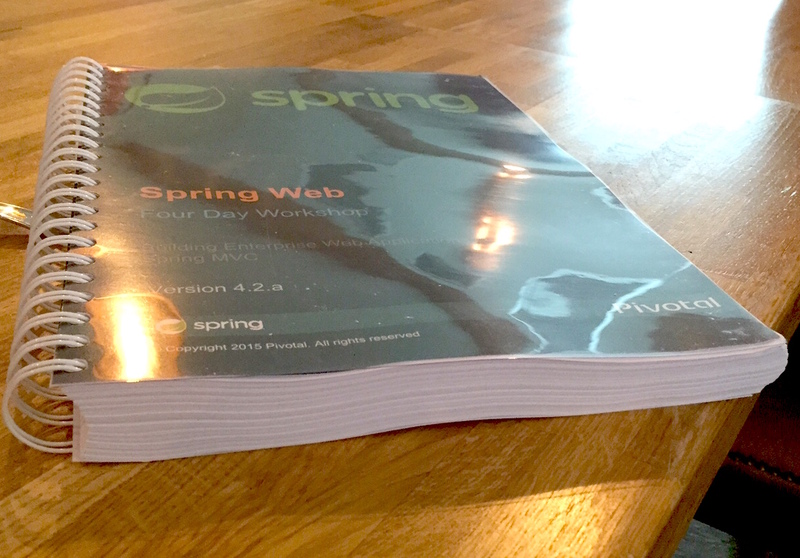 In addition to that this one is crucial in order to provide right input into a new sprint backlog. Every minute spent with an online tool make us more exhausted than it would be done on site. This entry was posted in Agile, Software development and tagged Agile, Planning, Scrum on October 11, 2015 by Tomek.